Earlier in the week, we had some weather that got unbelievably cold unbelievably fast. 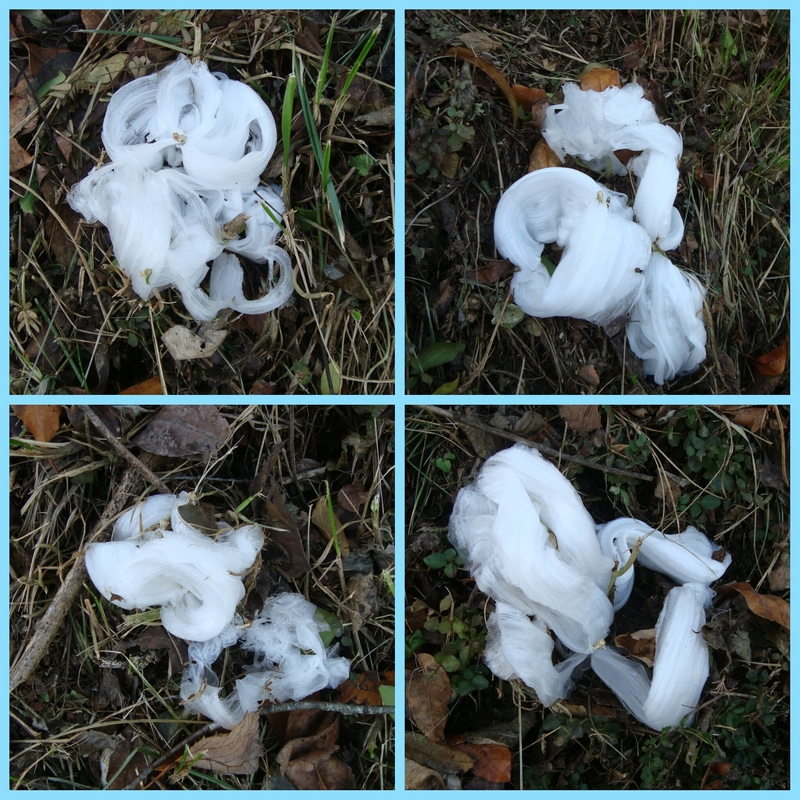 The picture above are some frost flowers that formed on one of the foothill mountains nearby. Until last year, I’d never heard of them, but aren’t they amazing!?! God never ceases to amaze me with the beauty He gives us. I don’t like the cold, but these… they’re astounding! And Let it Go, I did. This weekend also saw our annual household football rivalry; my alma mater played my husband’s. We always used to say that we get along 364 days out of the year, the 365th being rivalry day. That used to be true, but having been married for a while now, we tend to root for whoever’s team stands a better chance of ending the season with the highest ranking. 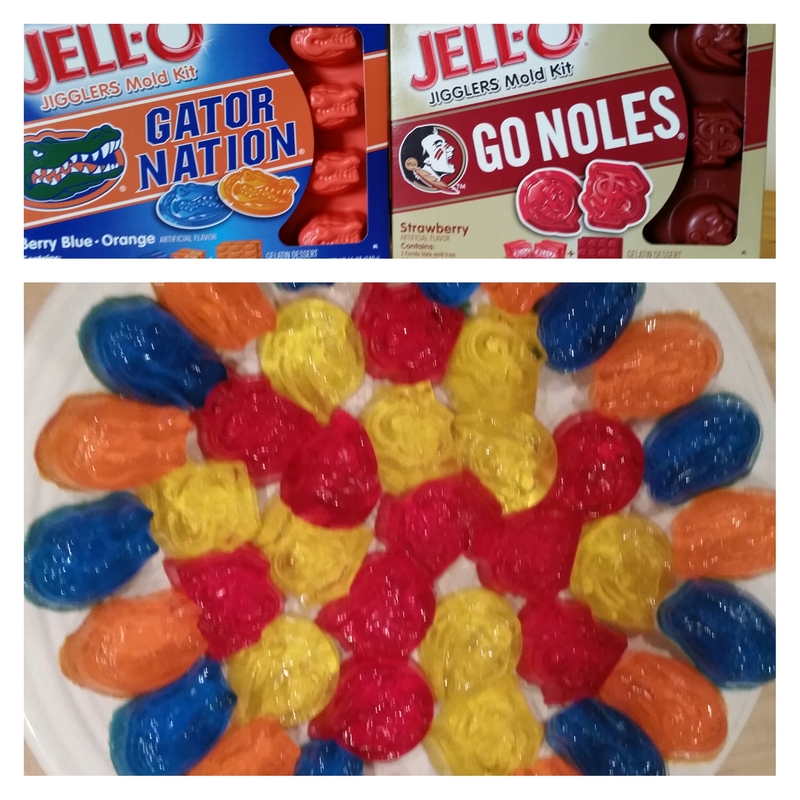 We always make a party of it, and this year I found these cute Jello molds for a fun little snack during the game. In my mind Atticus Finch is real. What we can learn from him. I love the ring too! And those frost flowers are amazing! I had never heard of them until this post. So beautiful! !